It comes to no surprise that Those Lavender Whales favorite holiday is Halloween. Each and every show the band dons an evergreen beard. You might not even recognize them without. 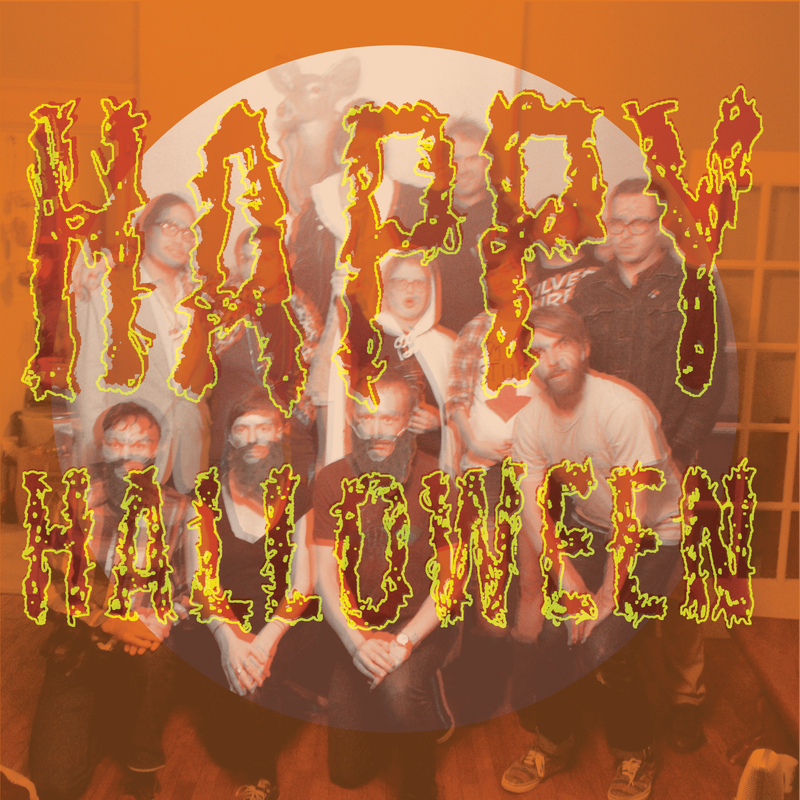 With the same whimsical point of view that Aaron Graves and crew write every song from, comes “Happy Halloween”. A song that captures the childlike wonder of the holiday and the spooky fun anticipation that comes along with it. Those Lavender Whales perform Saturday night at Mellow Mushroom for this years Free Times Music Crawl. Be ready for the group hug and let them know what you were for Halloween. My second favorite Halloween song can be heard here!